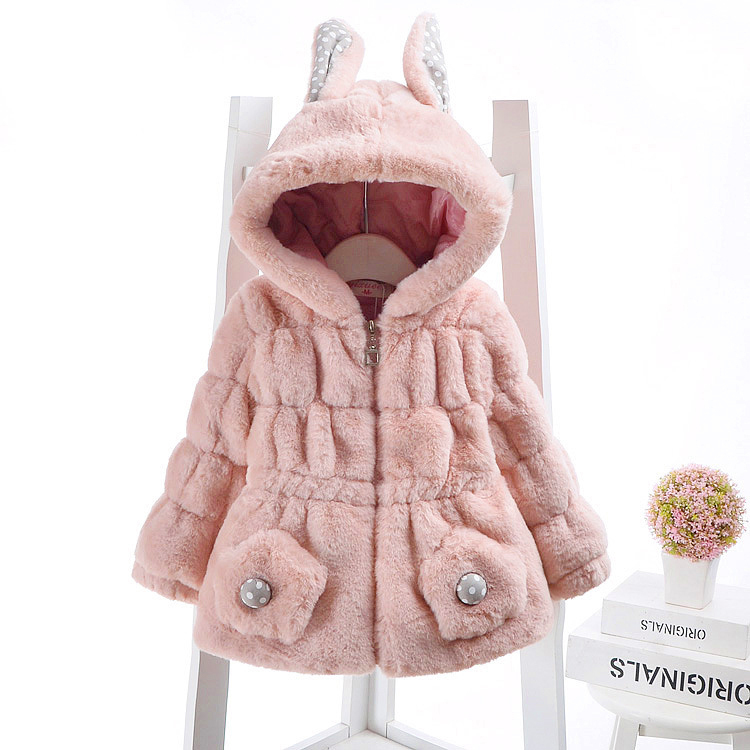 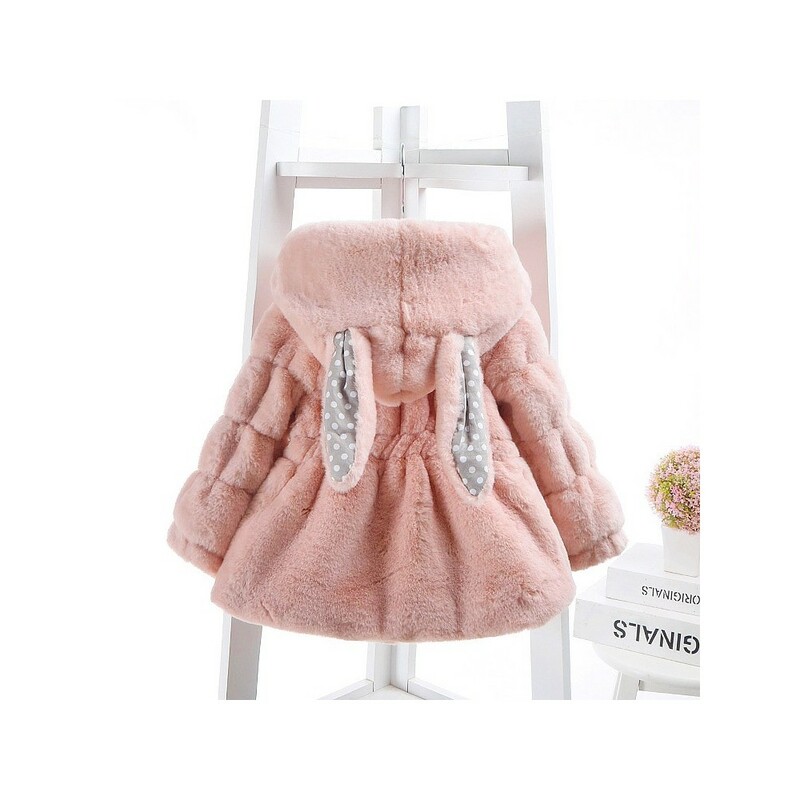 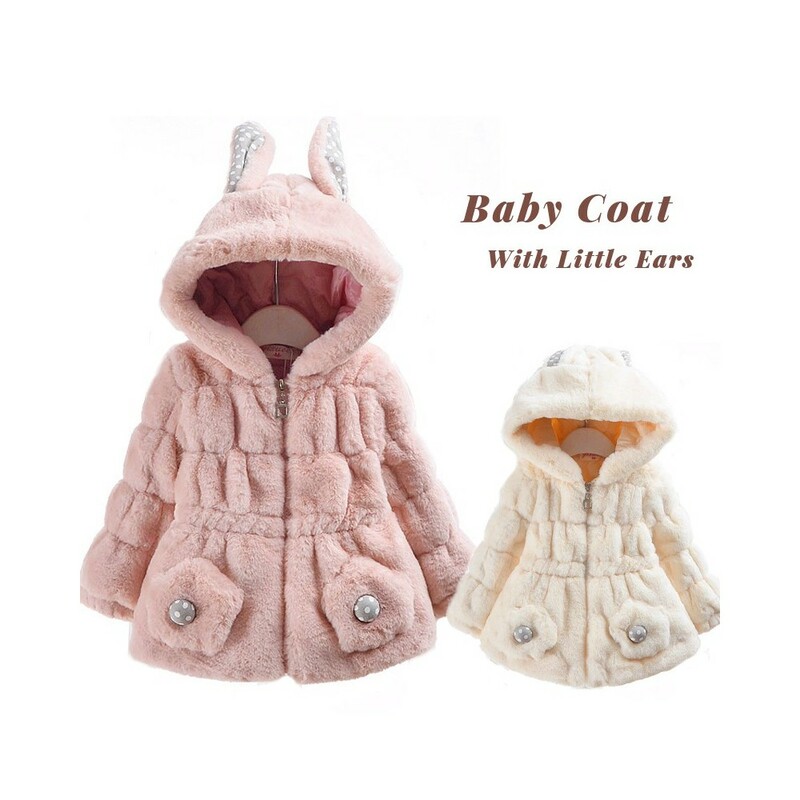 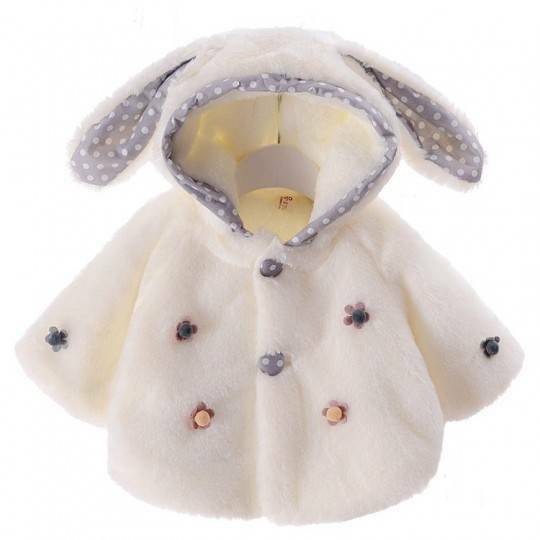 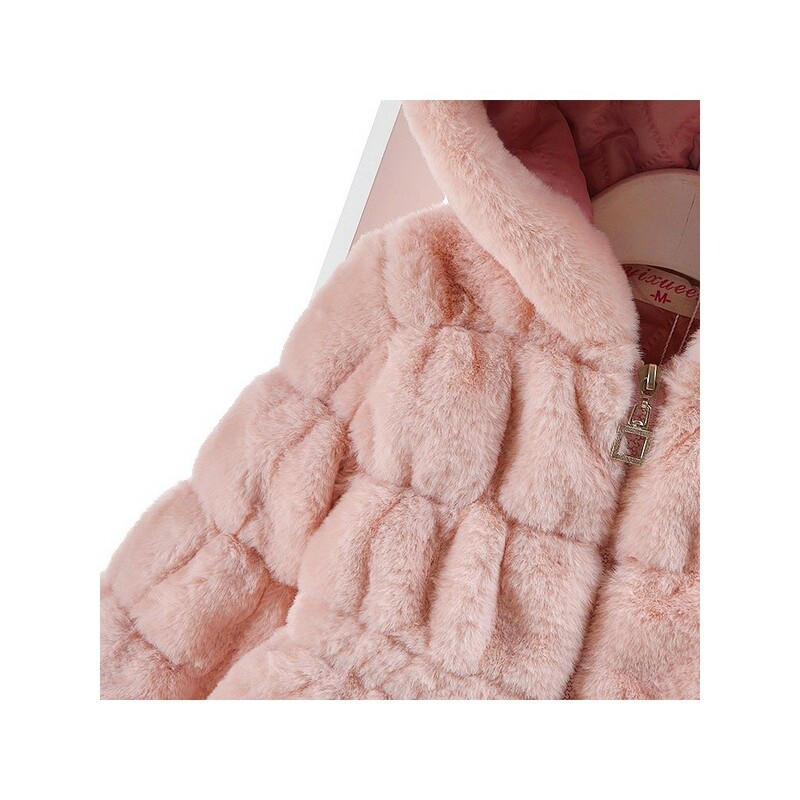 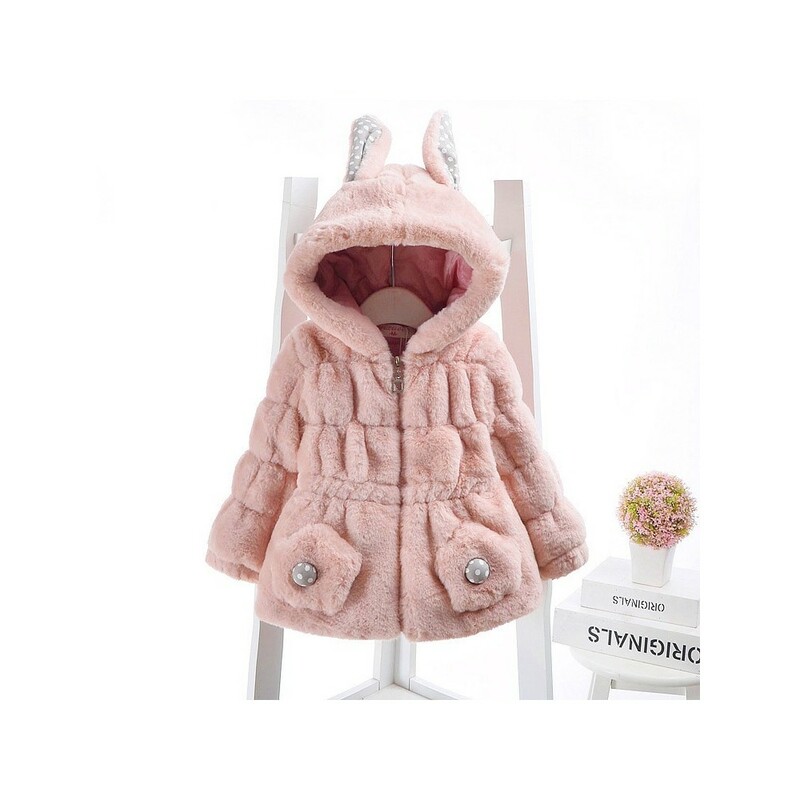 Very original hooded baby coat, pink colour, with hood with polka dot ears. 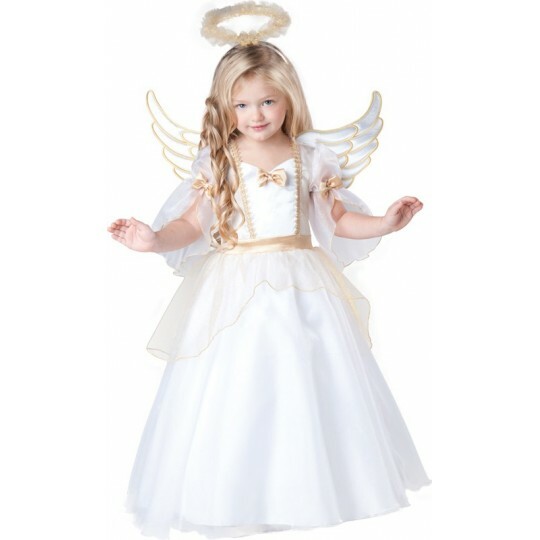 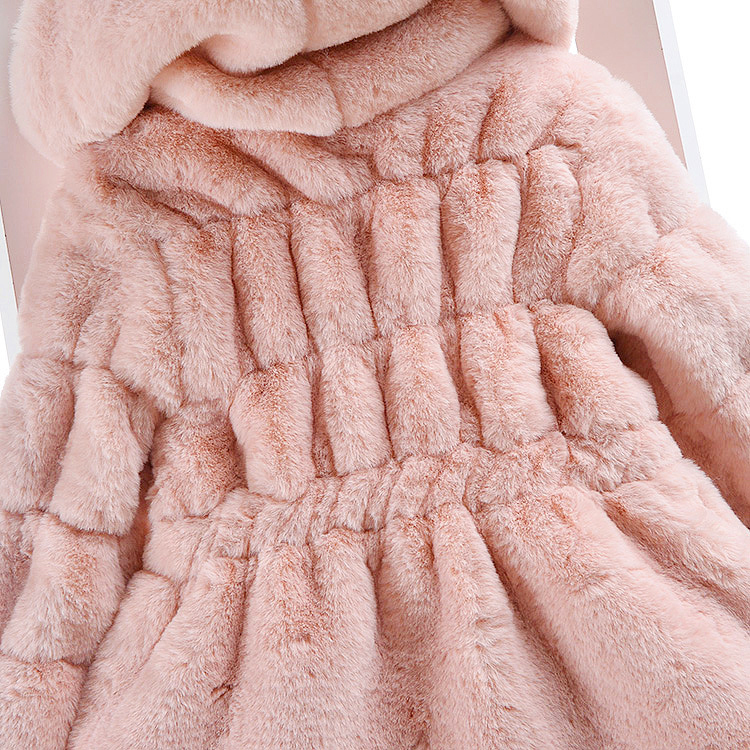 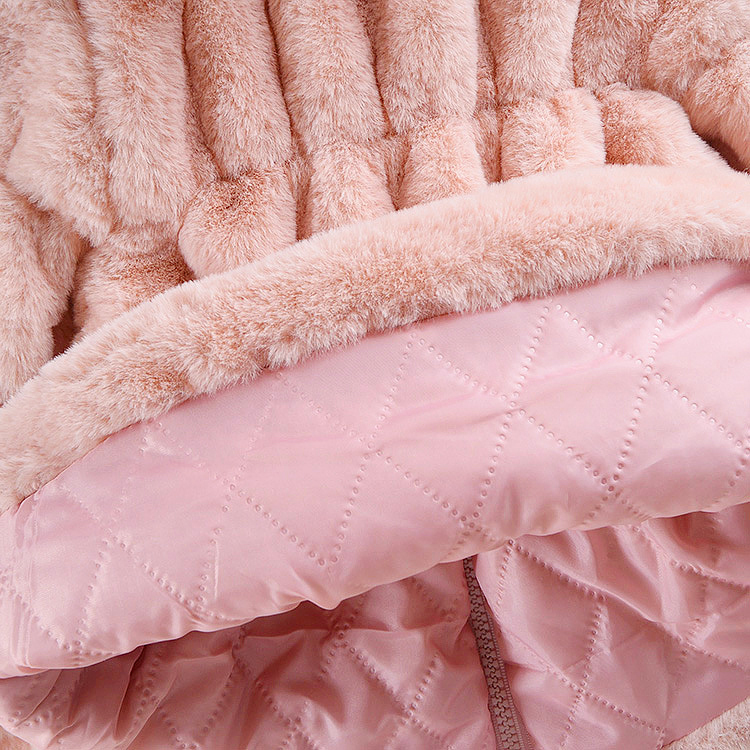 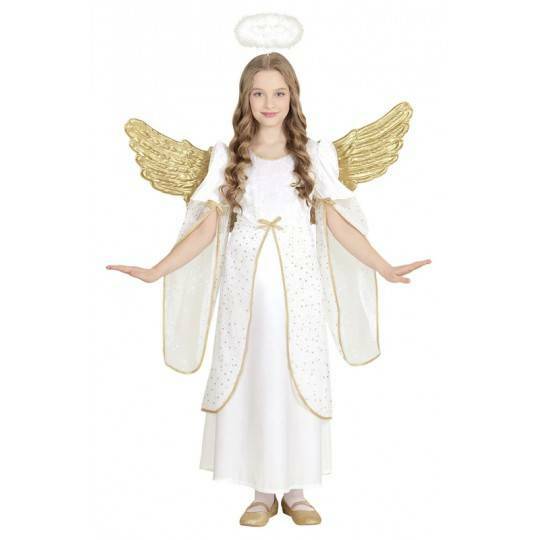 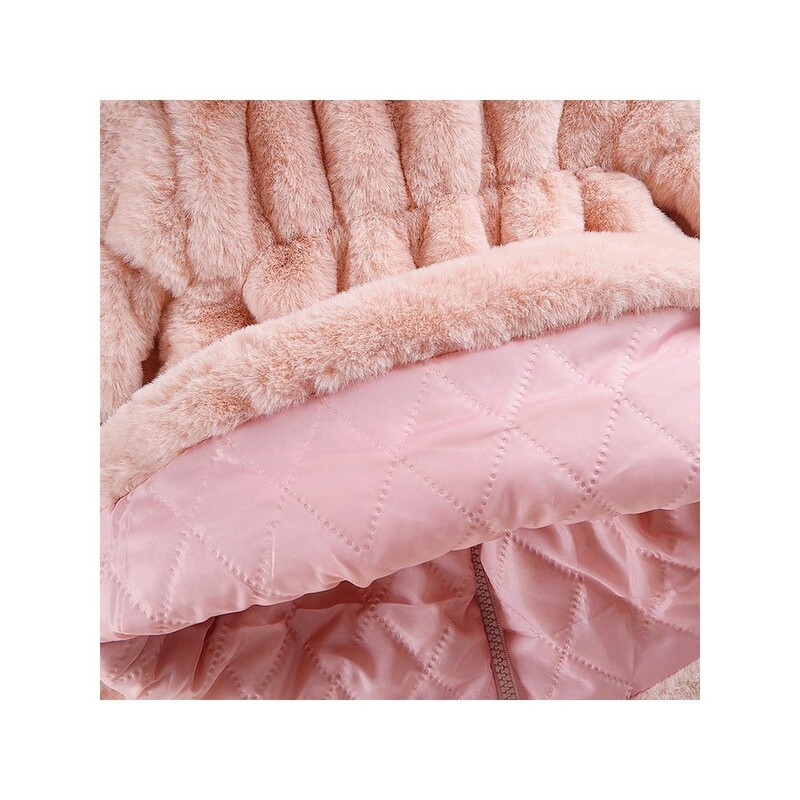 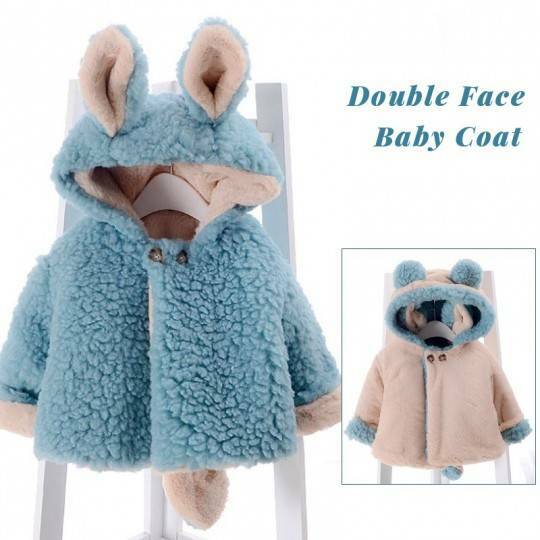 Very soft and warm, it is perfect as Christmas gift too. 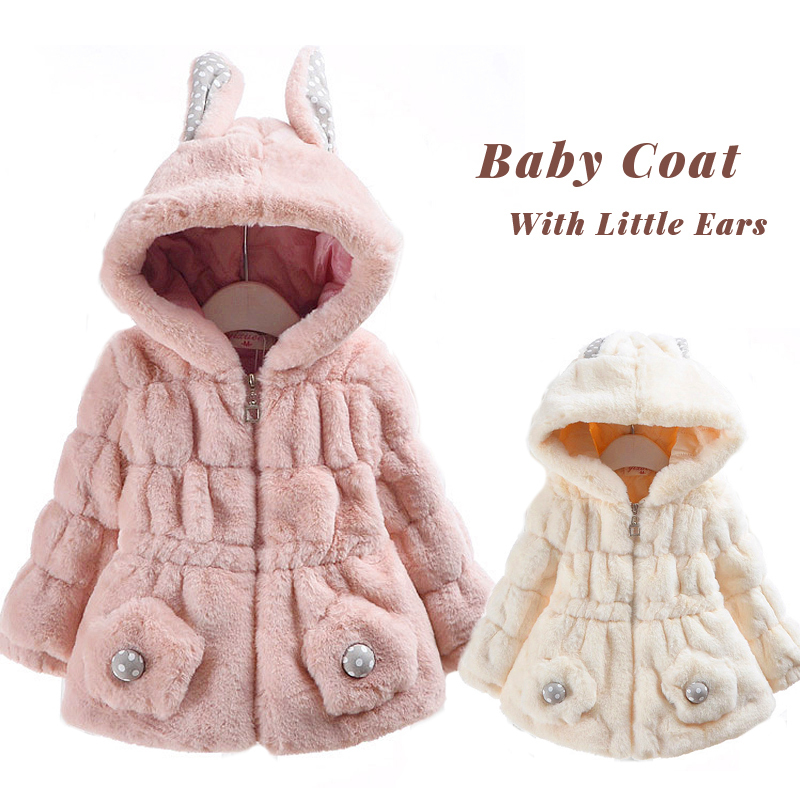 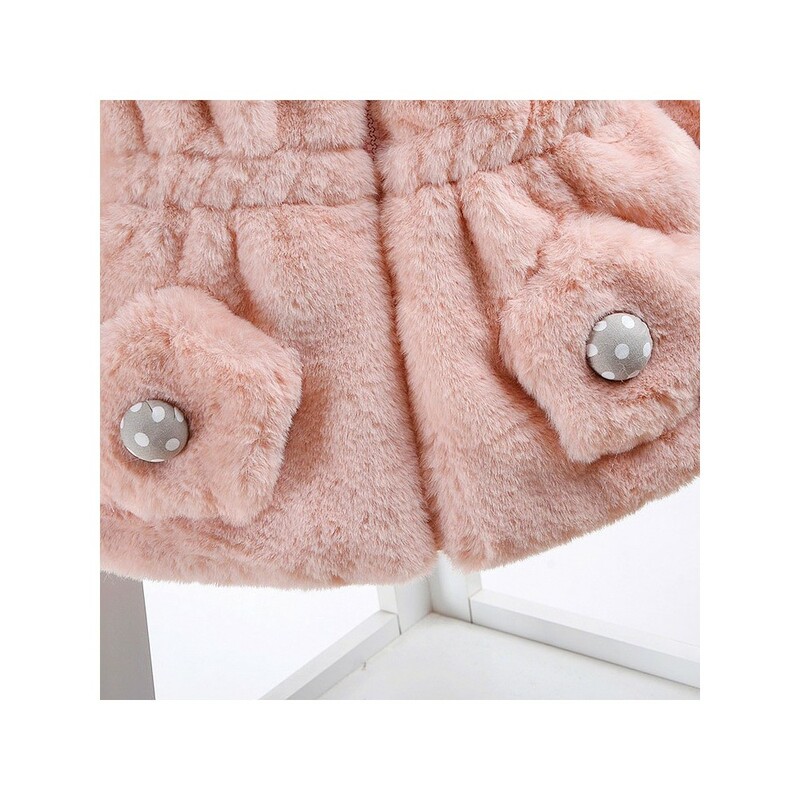 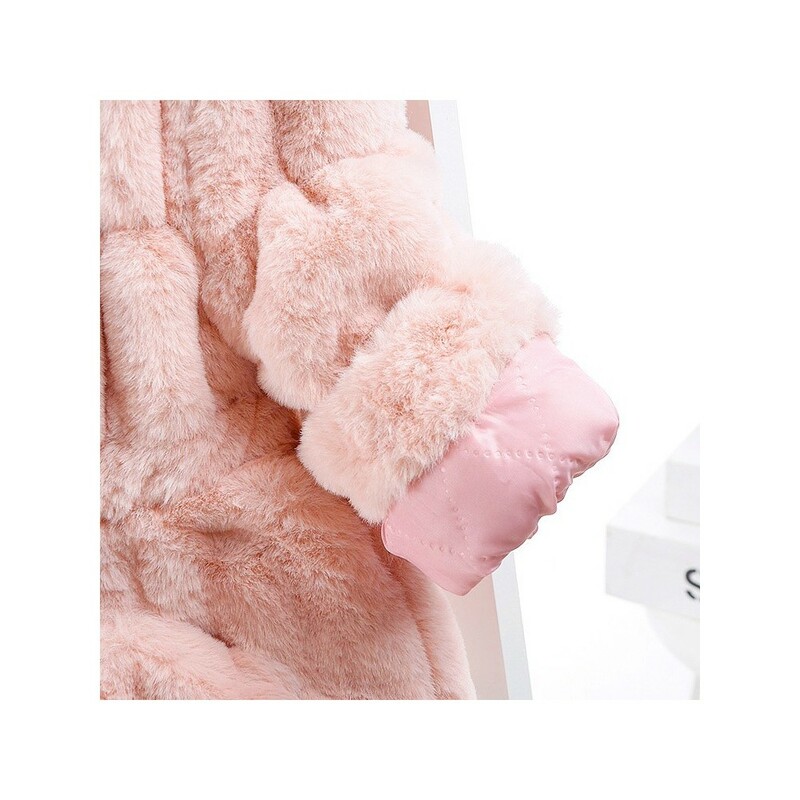 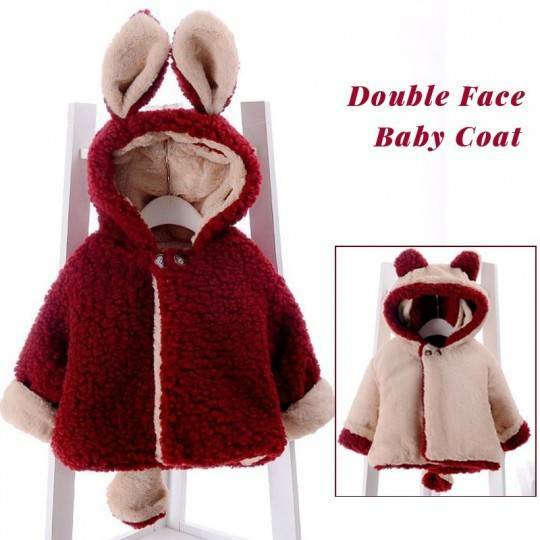 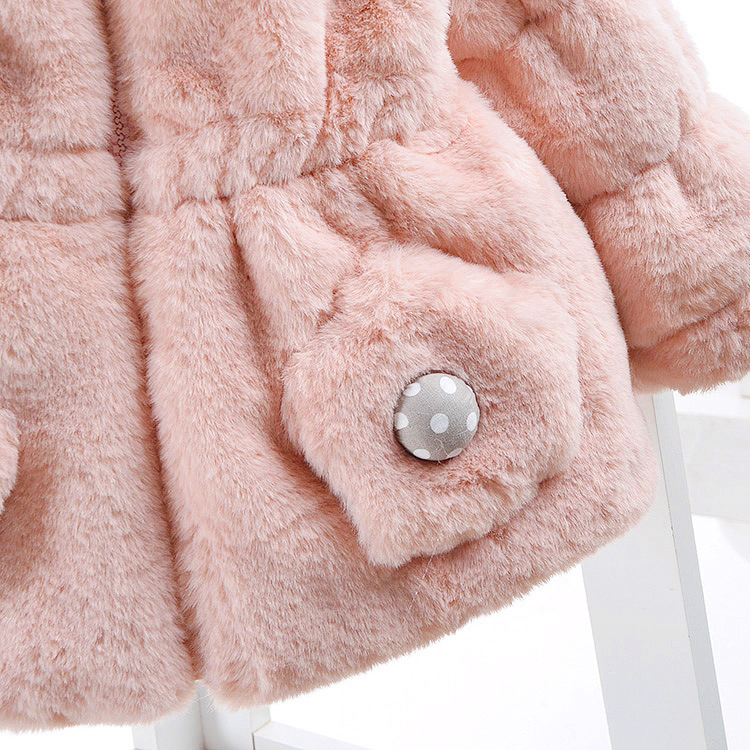 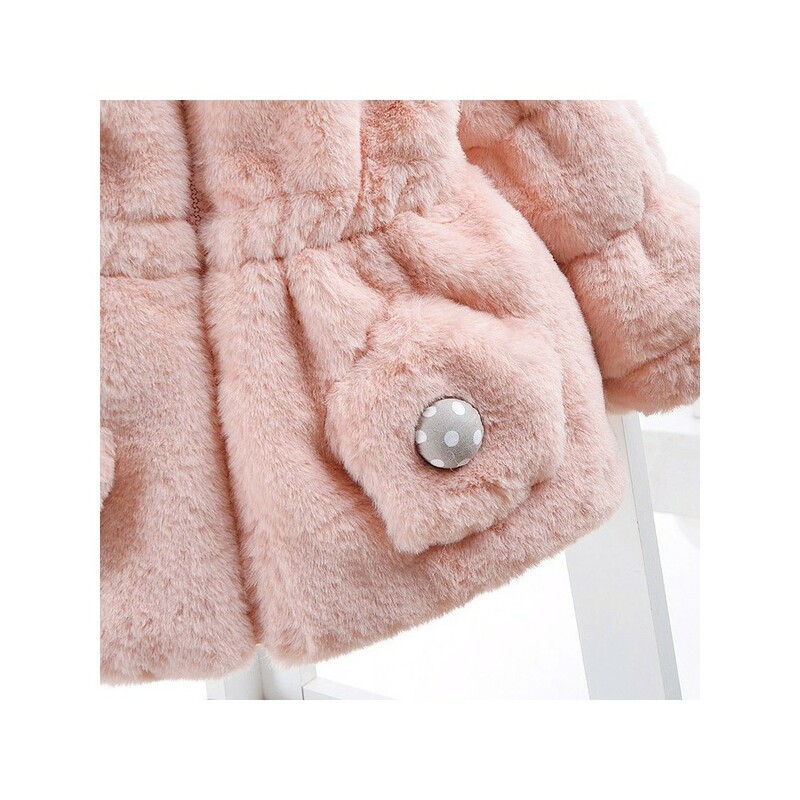 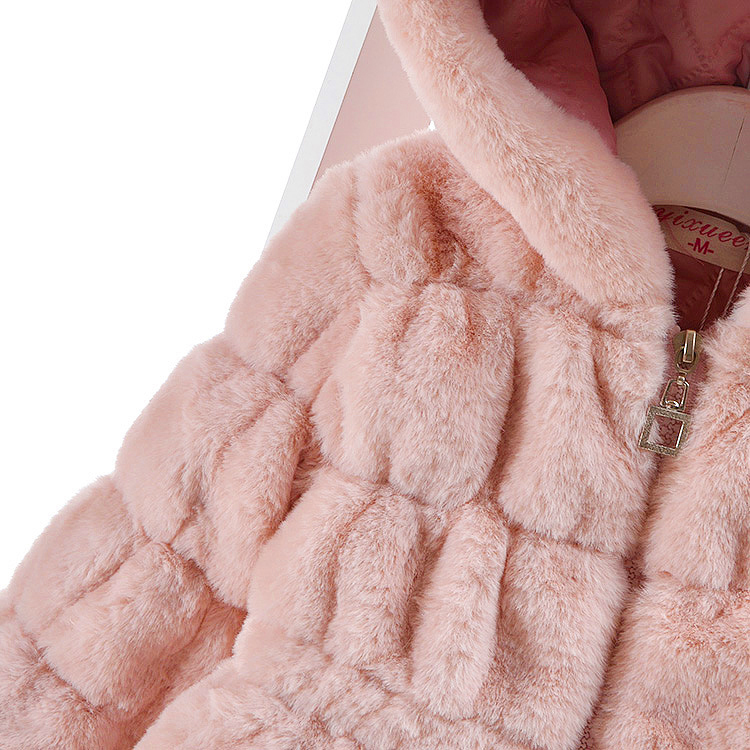 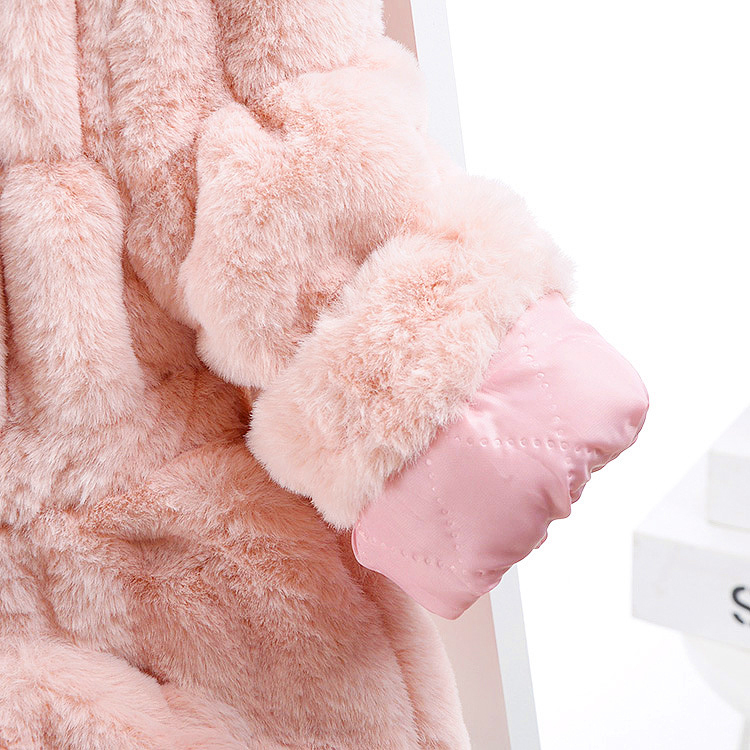 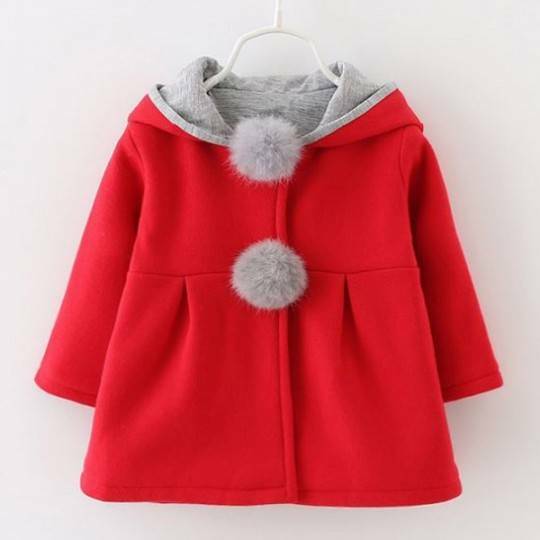 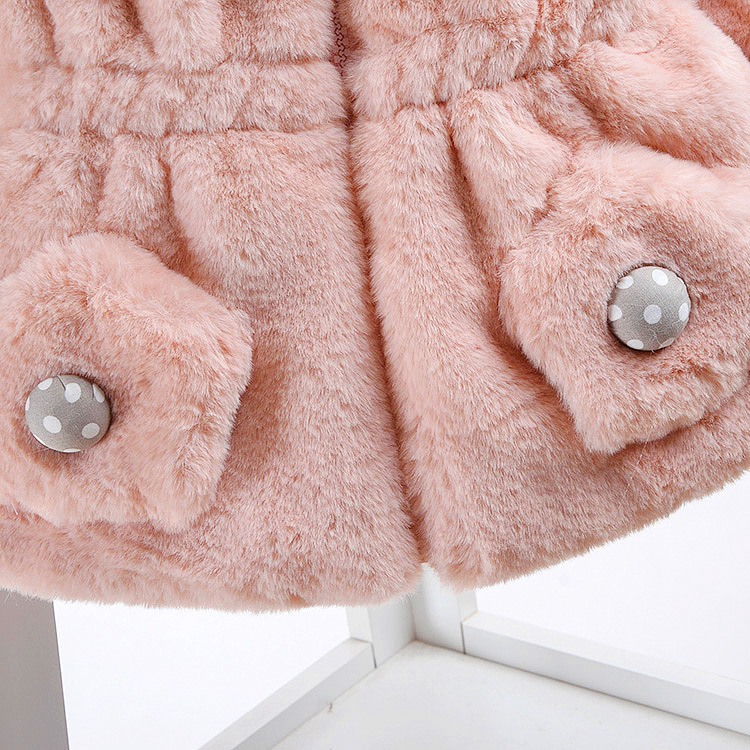 The coat is available in 3 sizes: 80 cm, 90 cm and 100 cm. 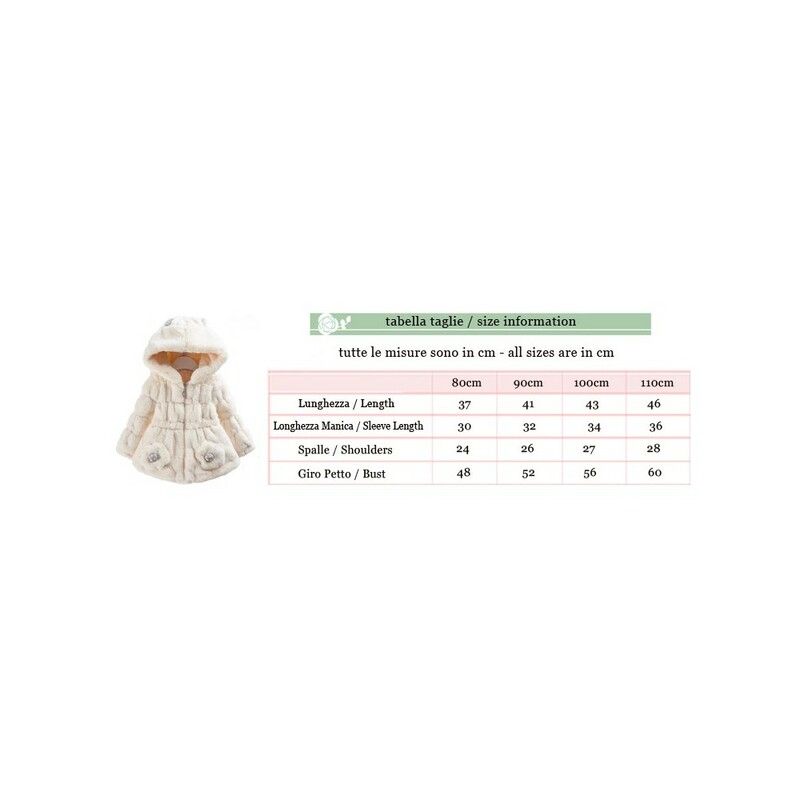 Detailed sizes are shown in the attached table.